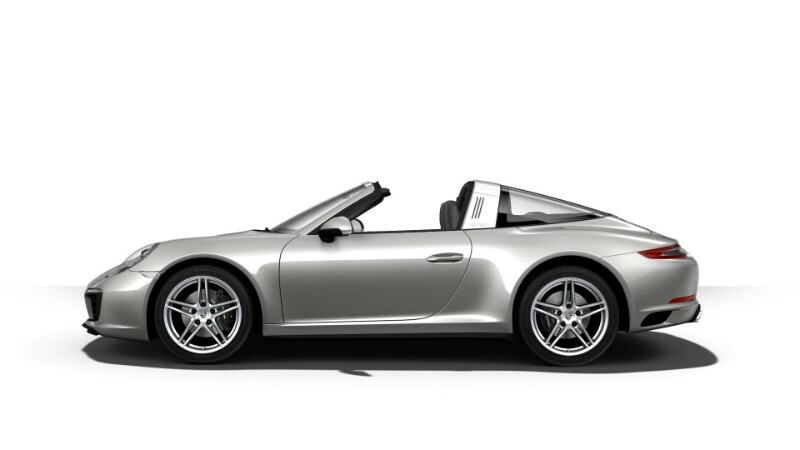 Home » Porsche 911 » What colors does the Porsche 911 Targa 4 come in? Instantly recognizable and the source of endless envy, the new 2018 Porsche 911 Targa 4 features distinct design that’s sure to dominate any road it travels on. Offering a unique, retro-appeal, the Targa 4 features a long list of equally eye-catching exterior color options for its buyers to choose from. 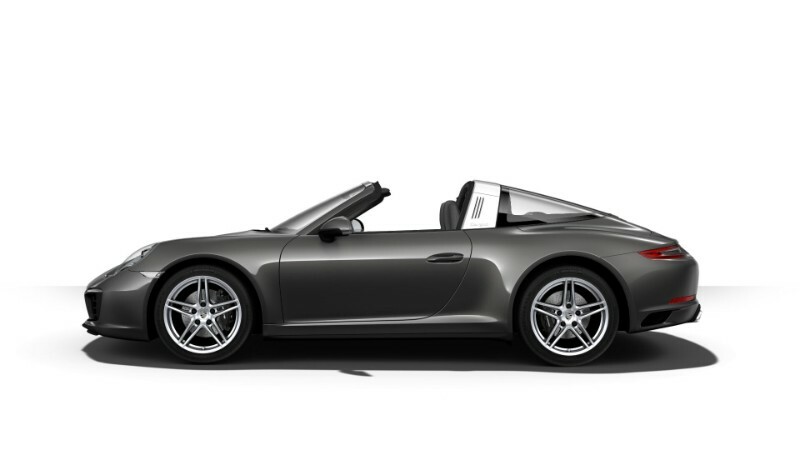 With a total of thirteen distinct colors available, the 2018 Porsche 911 Targa 4 was born in the spotlight. Take a look at the various color options available for this sport roadster below! Like what you see from this sporty ride? Then you’ve come to the right place. 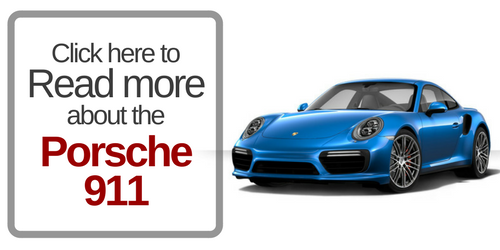 Here at Loeber Motors, we’re happy to provide our customers with the new Porsche vehicles they’re looking for. Located in Lincolnwood, IL, just outside of Chicago, we’re happy to cater to drivers throughout the surrounding areas. Just take a moment to browse our inventory to see if we have the model you’re looking for. If not, simply give us a call and we’ll be happy to order it for you. If you’re ready to hit the road, just contact us online, by phone or visit our Loeber Porsche location in Lincolnwood, IL and we’ll be happy to set you up with a test drive. 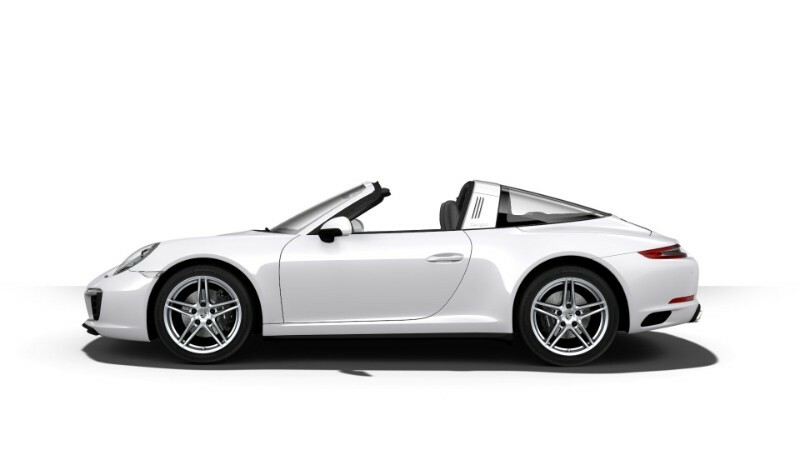 Which color do you think looks the best on the 2018 Porsche 911 Targa 4? Let us know in the comments below! What Colors Does the 2018 Porsche 911 Come in? [VIDEO] Watch the impressive production of the new 2018 Porsche 911! This entry was posted on Tuesday, May 29th, 2018 at 4:35 pm	and is filed under Porsche 911. You can follow any responses to this entry through the RSS 2.0 feed. You can skip to the end and leave a response. Pinging is currently not allowed.